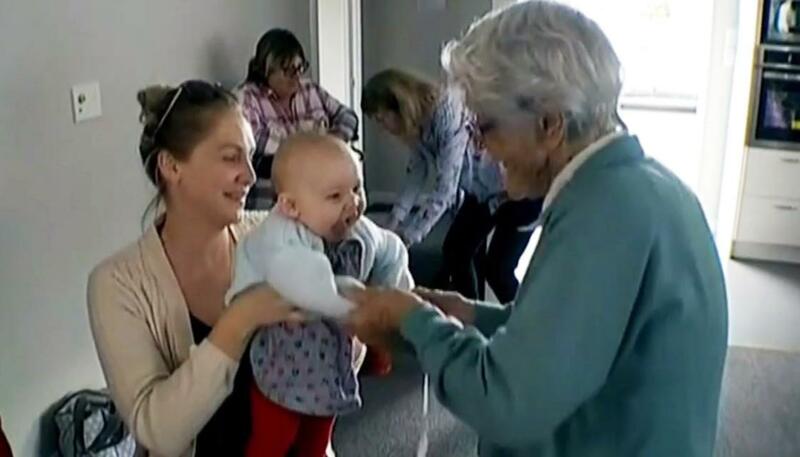 Review: Today Newshub reports on an intergenerational playgroup in the Wairarapa that seeks to reduce loneliness of seniors. The group brings together the young, old, and music to provide social contact to seniors. Feature photo: “The mental health of the elderly is so connected to their physical health,” says Lucy Adlam, Wairarapa Intergenerational Playgroup founder. The Project.